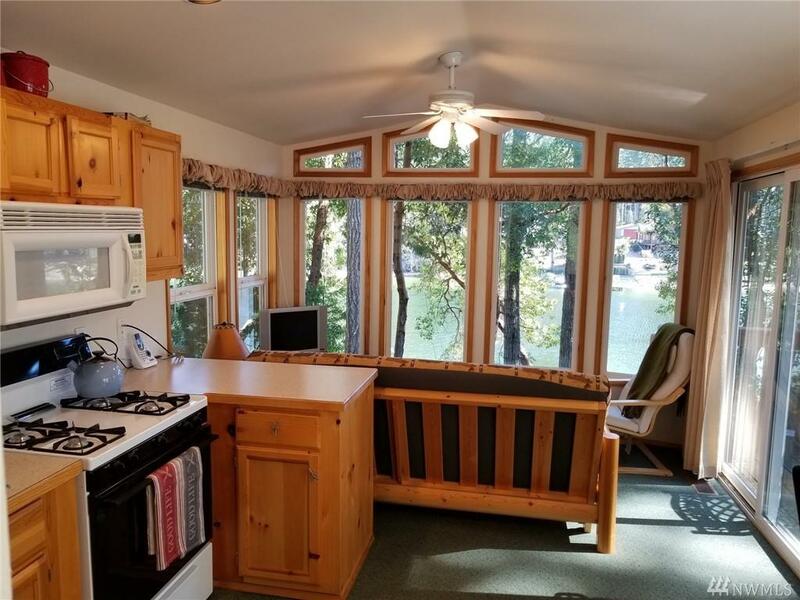 Tiny home with big ambitions, ready for whatever your heart desires - and the options are plenty. 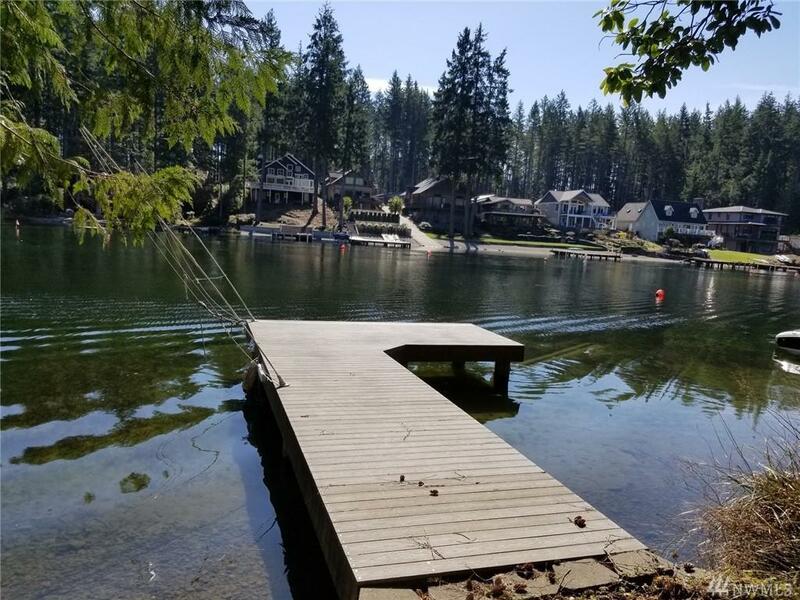 Enjoy spending days on the biggest motorized lake in Mason County - complete w/ a travel trailer & a dock for your toys - this home is sure to impress! 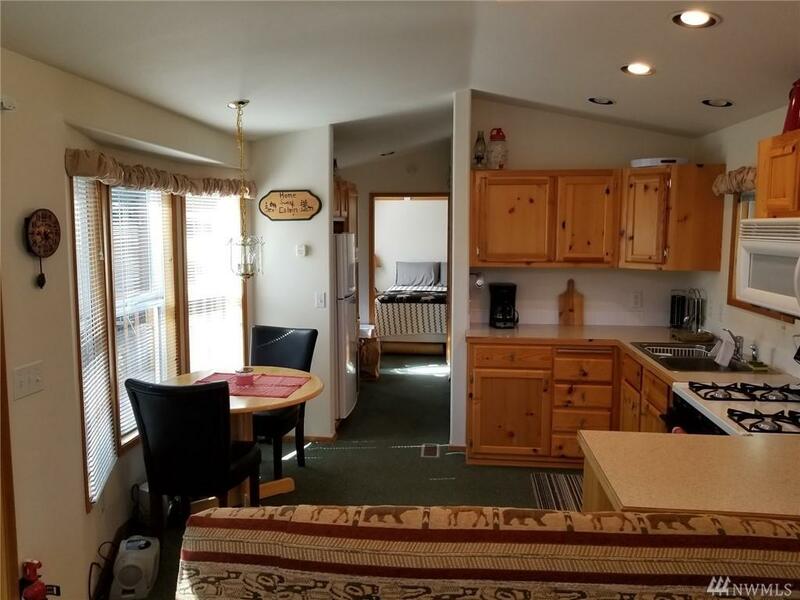 Potential to be used as living quarters while building your own masterpiece w/ a 3 bedroom septic system already onsite. 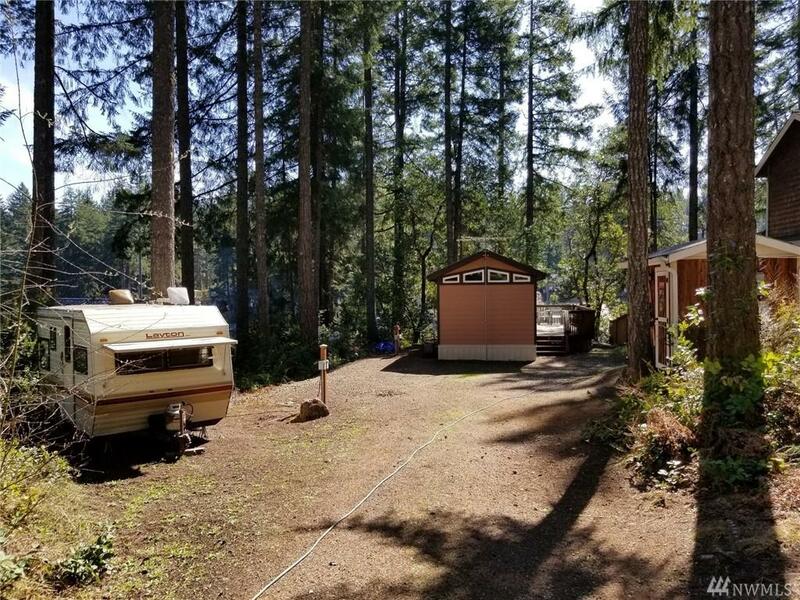 The level low-maintenance lot has plenty of room to park an RV or two & connections setup so your guests can stay a while!